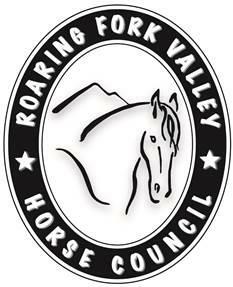 I am writing this letter as Communications Chairman for the Roaring Fork Valley Horse Council. First let me say how excited the equestrian community is about the OST vision to include safe, soft track, bridle paths, separate where possible, along the Rio Grande corridor. We are also thankful for your assurance to keep horses at Cozy Point Ranch as a community amenity. We applaud your plans of improvements to equestrian facilities, restoration of the land and riparian areas, along with the addition of a cross-country jumping course. 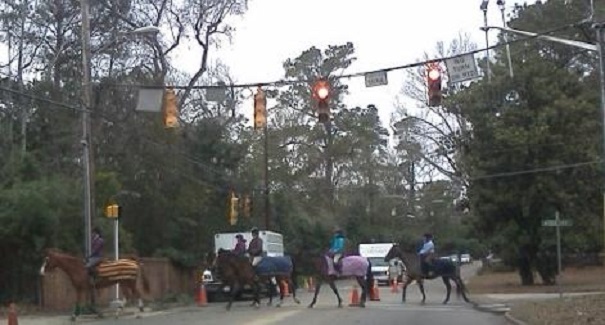 Thank you for your consideration to include the horse community in your planning process. It will be our privilege to help with the planning of the future Cozy Point Horse Park. 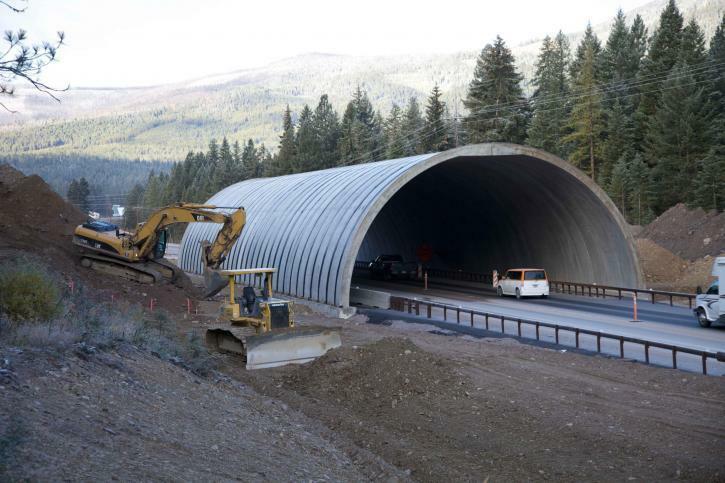 At the January 3rd meeting with the City of Aspen OST, the early- stage planning map showed a tunnel under Brush Creek Road, connecting Cozy Point to the Sky Mountain Trail System. I thought it best to address the dangers of a multi use tunnel. Horses are extremely skeptical about dark, enclosed areas. Most horses become very nervous in tunnels. The flight from fear instinct is peeked causing horses to shy and run from the smallest trigger. 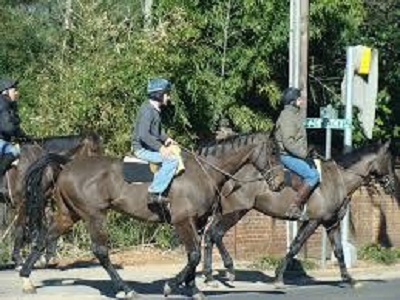 A shying horse in enclosed dark areas can be disastrous. They can be trained to tolerate almost anything, but even if horses have repetitive, positive experiences over a long period of time, the natural instincts often surface, causing danger for all involved. If for example a horse was learning to go through a long tunnel under Brush Creek Road, another party might approach from the front or behind the horse. (be it a person on foot, another mounted equestrian, wildlife, or worst case scenario a man on a bike) most horses would have some reaction to flee. Horses and bikes together in a tunnel create a most dangerous situation. Many communities throughout the world have used wildlife bridges to solve this crossing problem. I have included some photos of these bridges for use by horses, pedestrians, mountain bikers, and wildlife. Not only are they functional, but also absolutely beautiful. As planes fly into Aspen, the aerial view of these bridges would be spectacular, unique, and make our entrance corridor rare and wonderful. Introducing the Rocky Mountain Wildlife Bridge Company! How exciting to think of the potential for this beautiful and safe highway crossing. The second highway crossing for wildlife, equestrians, pedestrians and mountain bikers would be across Highway 82 from Cozy Point Ranch. The wildlife could then cross to the Roaring Fork River for watering, and back to their winter range on the hill behind Cozy Point leading to Wild Cat. This crossing would enable wildlife to cross safely to all the BLM lands and National Forest Wilderness for summer grazing. Equestrians from the Cozy Point Horse Park could use the “Green Bridge” to access the soft track, with the proposed improvement for horses, on the Rio Grande Trail. A bridle path – trail could be constructed across from the main ranch, leading to the Roaring Fork River at the Woody Creek bridge crossing, then safe crossing of this bridge could be done with site visits and planning. Pedestrians and mountain bikers could obviously use the bridge, but the parking at the intercept lot places them on the correct side of the highway for easy access to the Rio Grande Trail, without using the “Green Bridge”. Another option for Brush Creek Road and Highway 82 crossings would be the use of traffic crossing buttons at horse and rider height with stoplights for both road and highway junctions. This, however, will not help the wildlife. Colorado Dept. 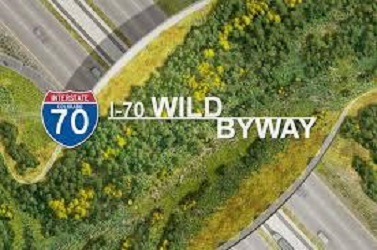 of Transportation (CDOT) listed Highway 82 a hot spot for wildlife crossings deaths. That is why they constructed the 8’ deer fence along the corridor in places from Glenwood to El Jebel. This has decreased the car-deer collisions by half, but in 2014 there were still 65 wildlife deaths on Highway 82. On Sunday, February 8th, the front page of the Aspen Times features an article about the decline of elk and deer, calf-to-cow, fawn-to-doe numbers well below desired levels in the Aspen area. The wildlife migration season is between October and January, when equestrians would not use the crossings because of snow pack. 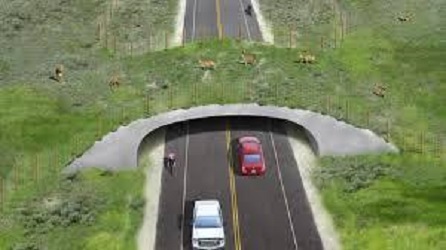 Yet with the “Green Bridge” in place, there would be no danger of car-wildlife collisions. This would add to positive migration movement. The RFVHC supports the wildlife friendly ”Green Bridges” for their function, beauty and ethical and humane support of our wild creatures.